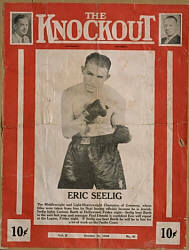 The German Boxing Association expelled amateur champion Eric Seelig in April 1933 because he was Jewish. Seelig later resumed his boxing career in the United States. 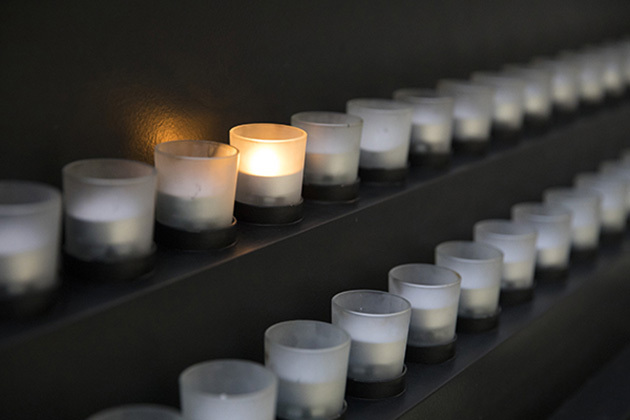 Another Jew, Daniel Prenn, Germany's top-ranked tennis player, was removed from Germany's Davis Cup Team. 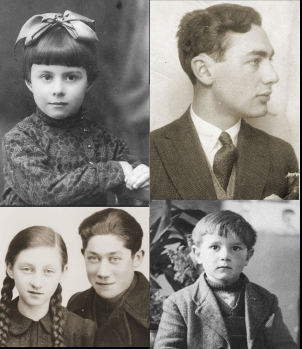 Gypsies, including the Sinti boxer Johann "Rukelie" Trollmann, were also purged from German sports. In June 1933, Trollman, the German middleweight boxing champion, was banned from boxing for "racial reasons." 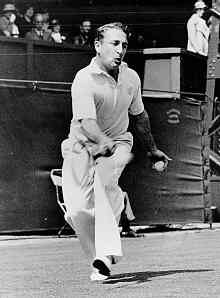 German-Jewish tennis player Daniel Prenn playing at Wimbledon in 1934 after he emigrated to England. Gypsy boxer Johann Trollmann (third from right) with his German workers' sports club before he was barred from boxing in June 1933 for “racial reasons”. This photograph was taken in 1929.